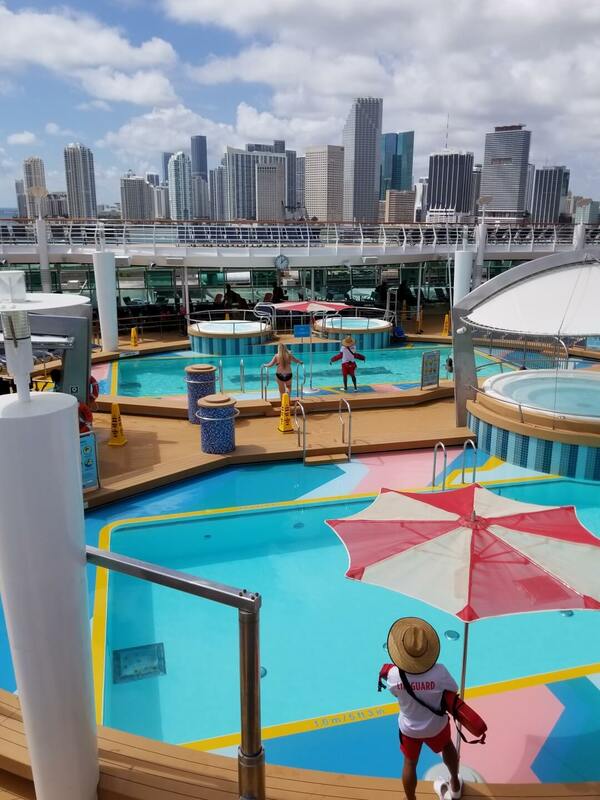 Normally we only do ship reviews of ships we have actually cruised on. However, this review is special and very significant for many reasons. 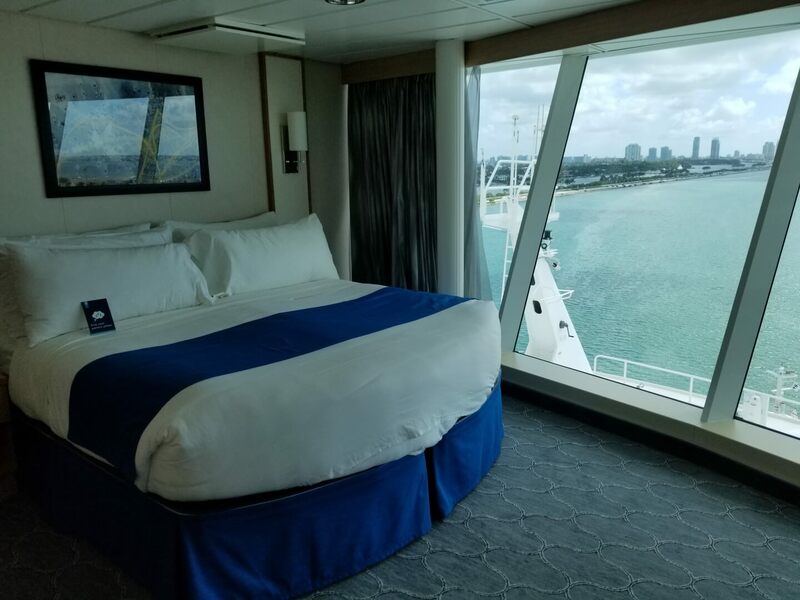 The first is that this is the first time a major cruise line has put a front line ship in the 3 and 4 night cruise market year round. 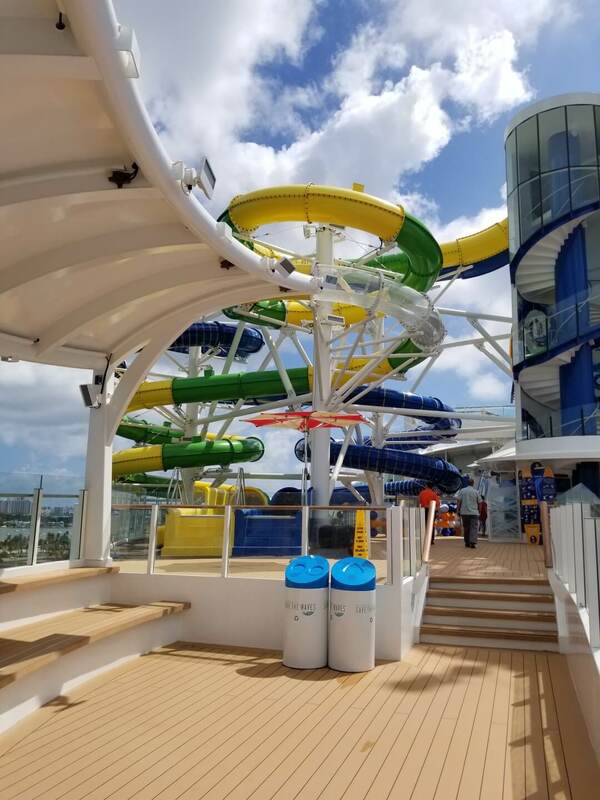 The second is that Royal Caribbean spent mega bucks on this mega ship to give her most of the same bells and whistles of their newest ship, Symphony of the Seas. 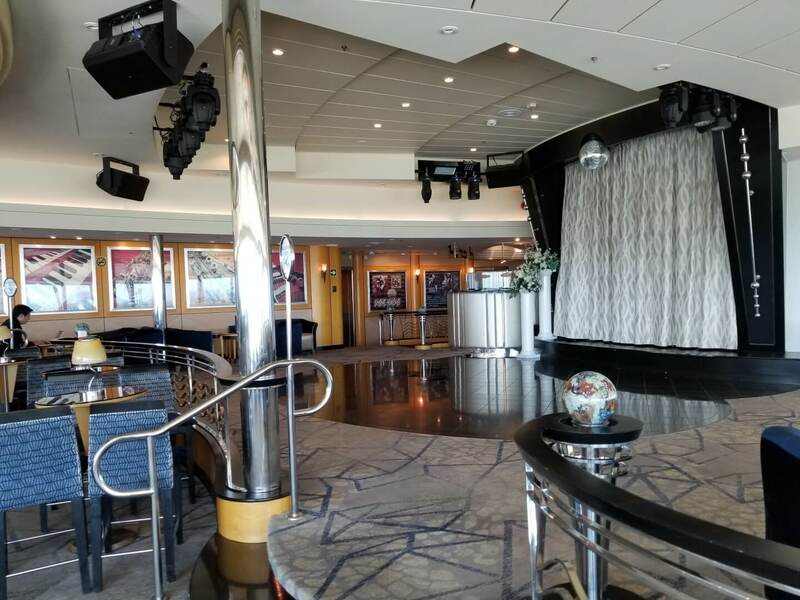 While not a new ship, she originally entered service in November of 2003, she is beyond a doubt the flashiest ship in the short cruise market. All of public spaces were totally redone this past May. She has the WOW Factor we all seek, particularly for newer and first time cruisers. 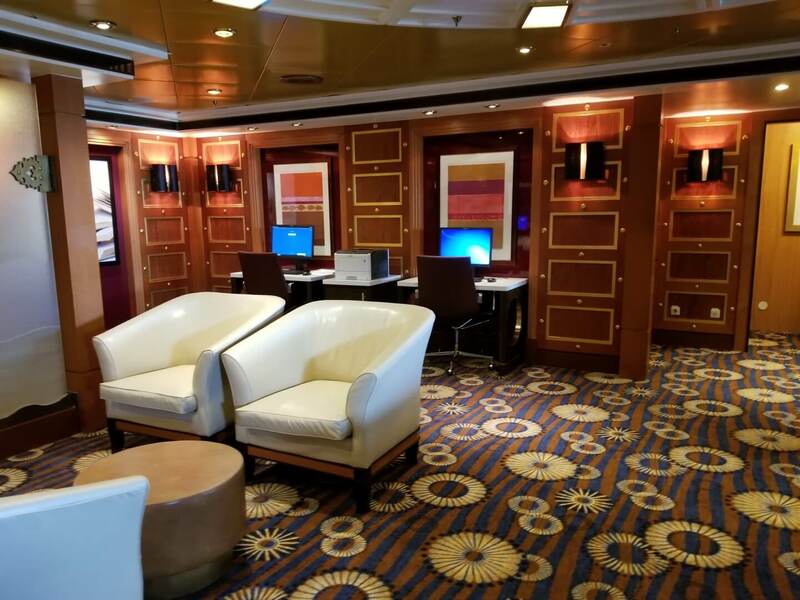 She is ideal for incentive and meetings as she not only has the largest conference center at sea but it was only previously offered on 7 night ships and seasonal 5/5/4 night ships. With her being year round out of Miami, this is going to be a big draw. 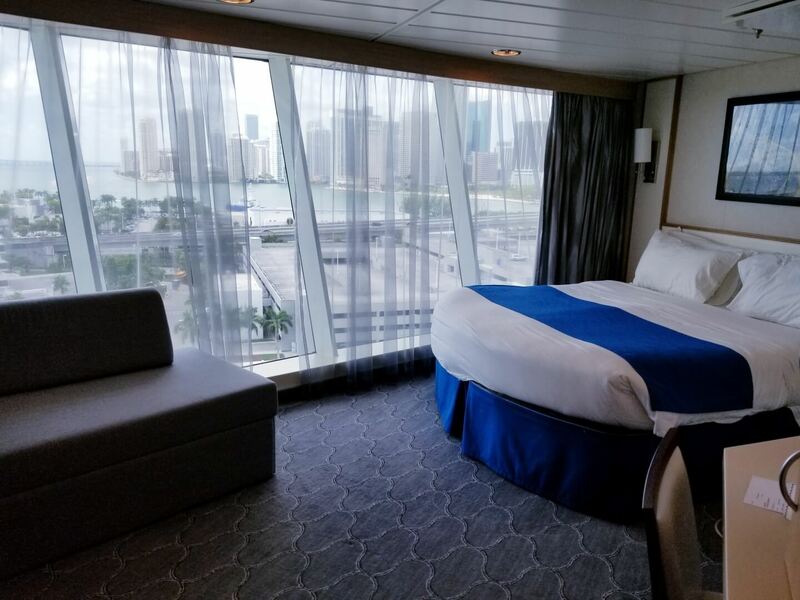 Some quick facts on this ship: 1,672 staterooms for 3,344 guest lower bed occupancy, including 121 suites and 638 balcony cabins, 12 dining options including the largest teppanyaki restaurant at sea, meeting spaces for up to 1,362-832-400 and 300 the ship has you covered. 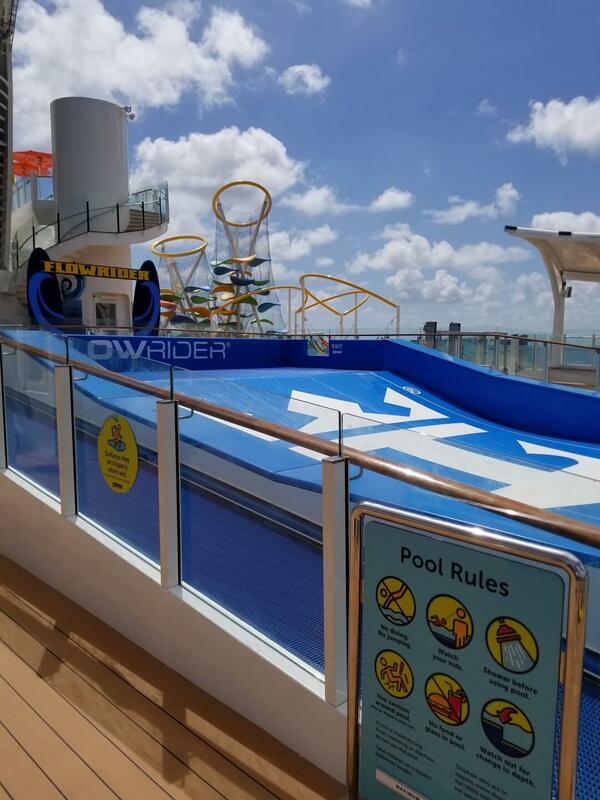 Activities galore include FlowRider, Rock Climbing Wall, Laser Tag, SkyPad (an over the top bungee trampoline experience), ice skating, mini golf, a full size basketball court, 3 swimming pools and 6 whirlpools. That should keep them busy during the day how about after dark? After dark the action is nonstop including Royals famous production shows which would cost you hundreds in Vegas. 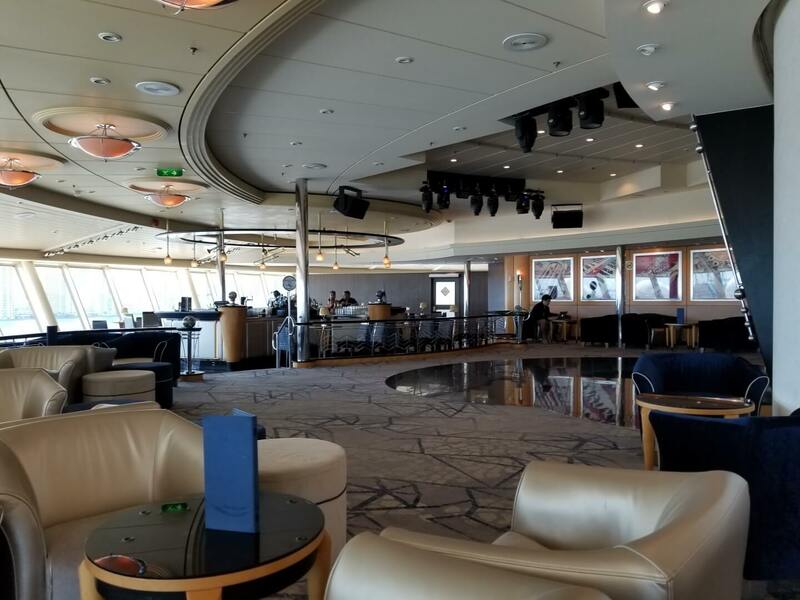 They include a world class ice show, parties in the Royal Promenade, the Bamboo Room which is pure South Beach, a bona fide Sports Bar, late night disco and numerous other lounges and of course the Casino. Room service is also available 24 hours. 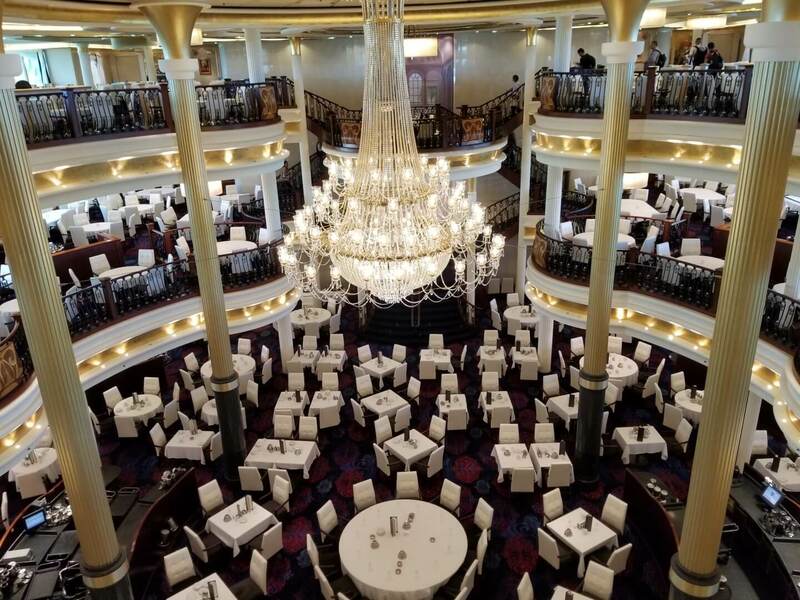 Royal is very, very group friendly with numerous options to have private parties, including dinners and functions in most locations on board the ship. 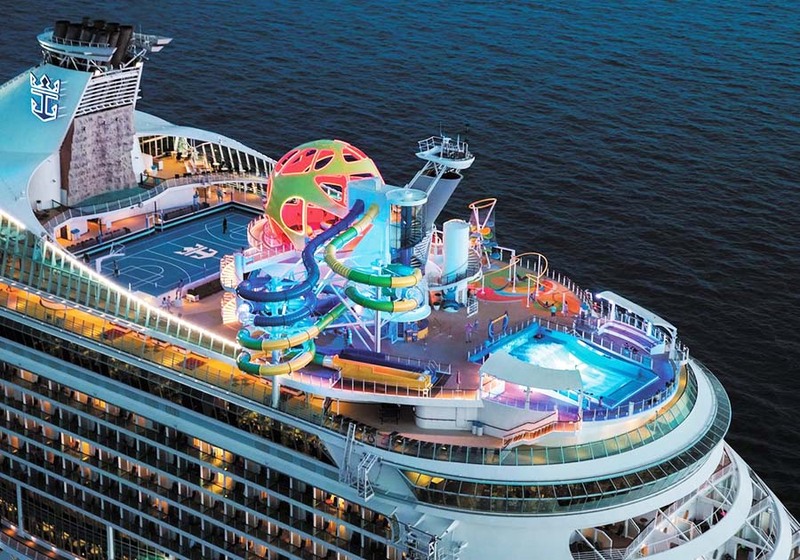 If you can imagine it, we can help you make it happen on this ship. 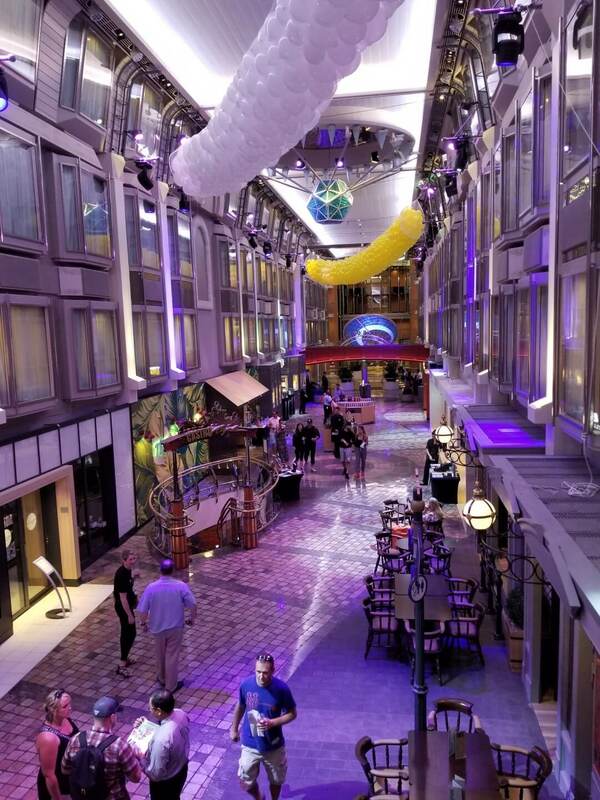 Attached is a photo gallery we recently took to show you some of the ship. The décor is perfect for clients of all ages. 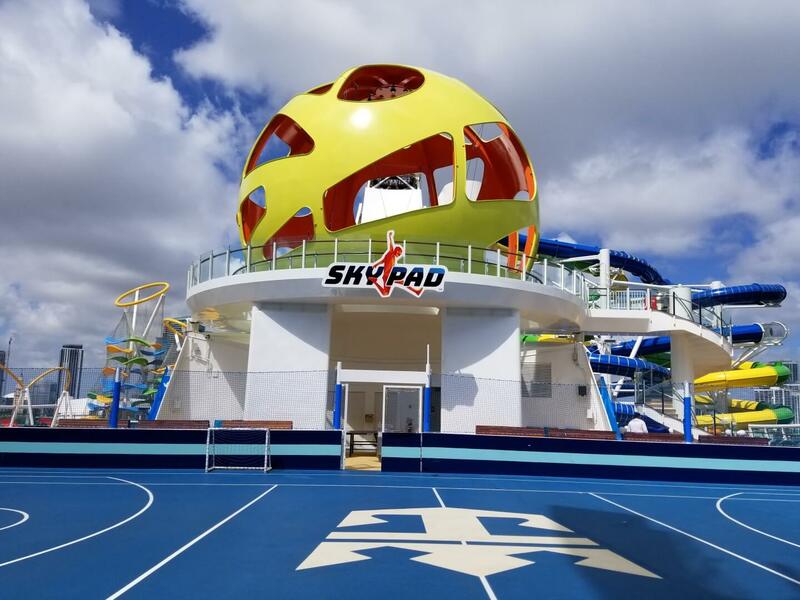 The ship will appeal to anyone and everyone. You want action, it is all around you. 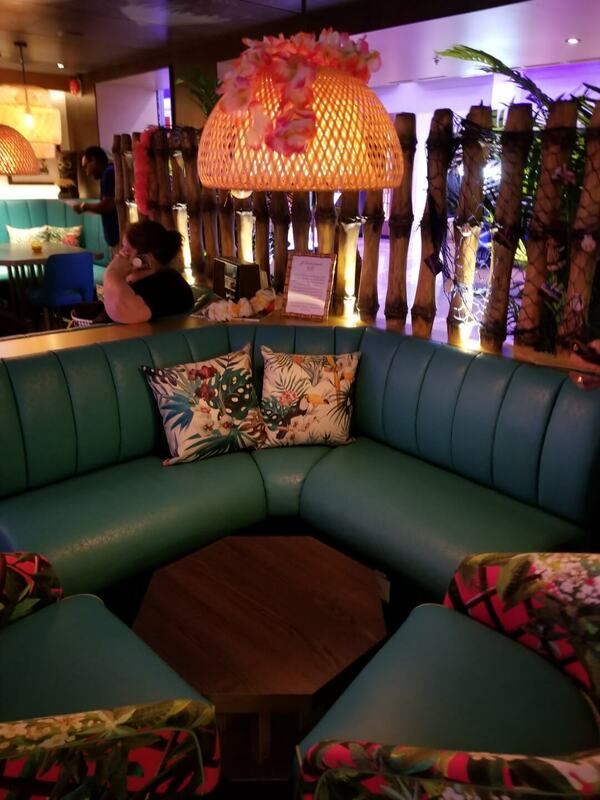 You want a nice nook to sip a drink and talk with a colleague, it is not too far away. 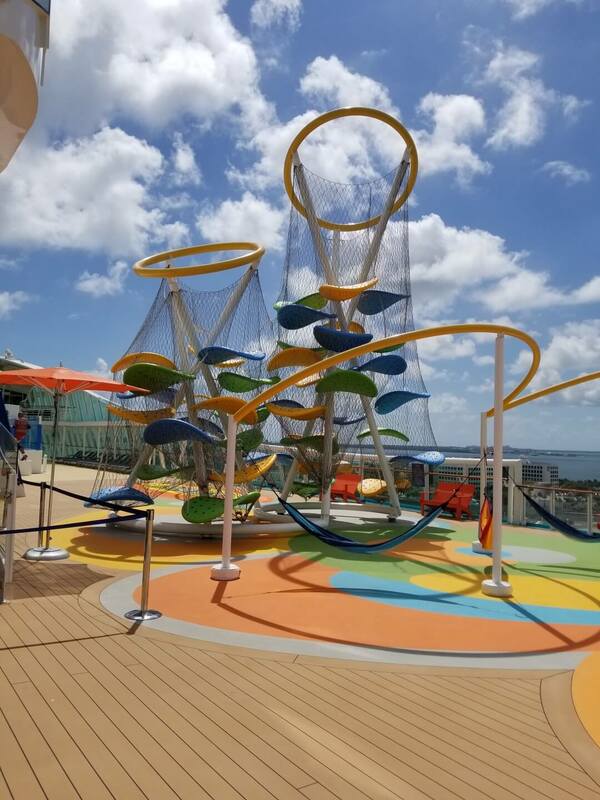 You will not find this many options and choices anywhere else on a short cruise. Royal is spending the bucks to create an absolute over the top private island experience on their private island of Coco Cay in the Bahamas, which should be completed in early 2019. It will be one of the few private islands with a dock so weather no longer becomes a factor to visiting the island. There will be zip lining, helium balloon ride, private areas with cabanas, numerous dining venues and much more. We are told that there will be many opportunities to be able to customize this day beyond our imagination. Stay tuned for more on this. The cruise will also take you to Nassau where a lot of changes are going on to make this island even more appealing. Royal has given us the perfect tool for those short 3 and 4 night cruises that has always been lacking in past years. 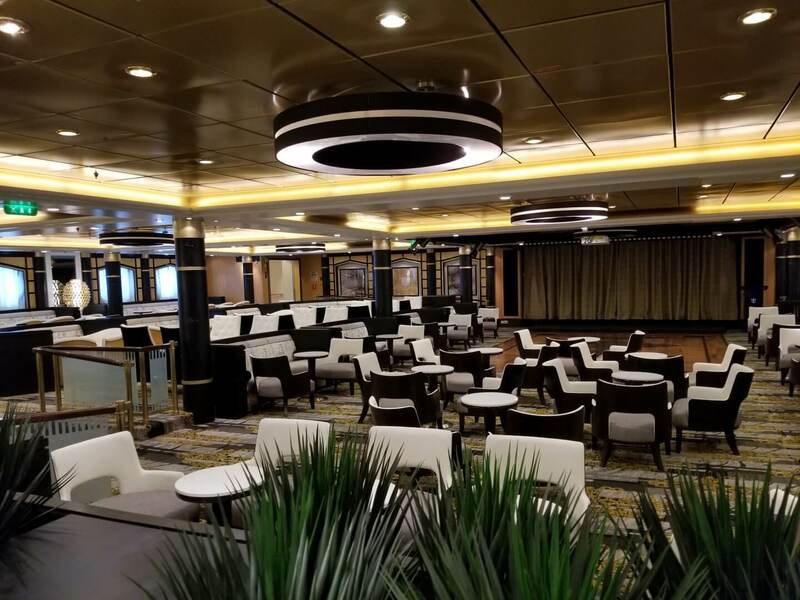 With this ship you will need 1 day at sea, which the 4 night cruise has, to explore the ship in detail and recoup to get back to work and earn the next year’s cruise. This report was prepared by Steve Bloss on October 10, 2018. The views expressed as solely those of the author and not necessarily those of WWTCA.